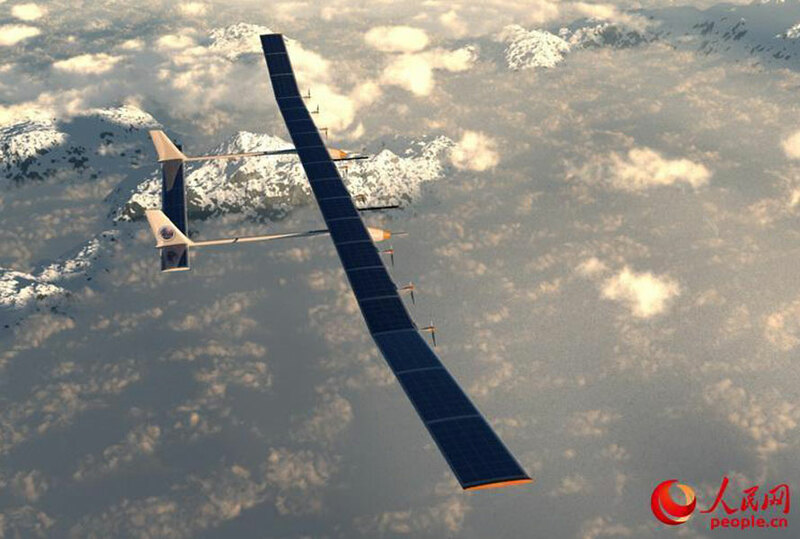 China has developed an unmanned solar powered drone which can stay in the air for months, if not years. The aircraft is called Caihong or Rainbow and is developed by China Academy of Aerospace Aerodynamics (CAAA). It is China’s first domestically designed solar-powered drone which managed to reach a height of 20,000 feet during its test flight. However, during one of the secret test-runs, it managed to fly up to a height of about 65,000 ft. This drone has a wingspan that is over 40 meters wider as compared to the wingspan of the Boeing 737 passenger aircraft. As a reference, the wingspan of a B737 stands at about 34 meters wide. The aircraft has a cruising speed of about 150 to 200 km/h. Caihong is touted as the world’s second largest unmanned plane trailing behind a NASA model. China now has become the third country - after US and UK - in the world to own a solar-powered drone that is capable of flying at a height of 65,000ft. In comparison, fuel powered conventional drones have a service ceiling of about 26,000 feet. The reason solar drones are able to beat the conventionally fueled drones here is that solar powered drones do not have a need to be constantly refueled and therefore can fly higher. Caihong will be primarily used for early airborne warning, aerial reconnaissance, disaster monitoring, meteorological observation and communications relay. According to reports, China is likely to sell the design of this drone to other countries as well. Drones have become a vital part of our lives and are being used for various reasons ranging from defense, security to more commercial uses such as enabling home deliveries. 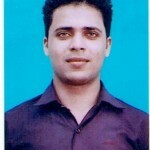 With advancement in technology, their use is expected to rise manifold. Solar powered drones definitely are a future prospect as they serve as an excellent alternative to the conventional drones and save the all-important fuel costs to keep an aircraft airborne. With wonderful examples like the Solar Impulse 2 and now the Caihong, we may not be all that far from seeing a proper passenger jet, powered by solar alone.